We wanted to visit Batam (Indonesia) for long. So when we planned to visit this lovely island in this march, kids were super excited. We planned batam trip with Siya’s friends as kids could enjoy together. Batam is the favourite weekend getaway for many as it is nearby from Singapore. It’s an island in Indonesia and an hour away from here. We took a ferry from Singapore to reach Batam. It takes around 1 to 1 and half hour to reach the place. Journey by ferry in a sea is a wonderful experience. We started our journey at morning 8.30 am and reached Batam by 10 a.m. After completing formalities we started for our city tour in Batam. You can select your tour package according to your convenience, It’s possible to have a city tour of one day and return back to sngapore in the evening. But we selected to stay back at the resort in batam for 1 night. Here is the photo story of the batam trip. 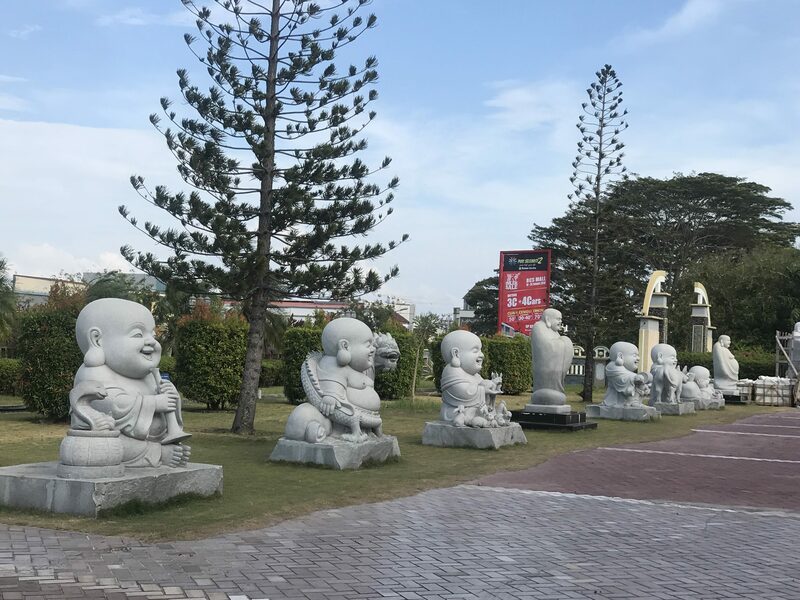 We opted for the city tour option in our travel package, which included a visit to famous spots in Batam, sea food lunch and drop off at the resort. 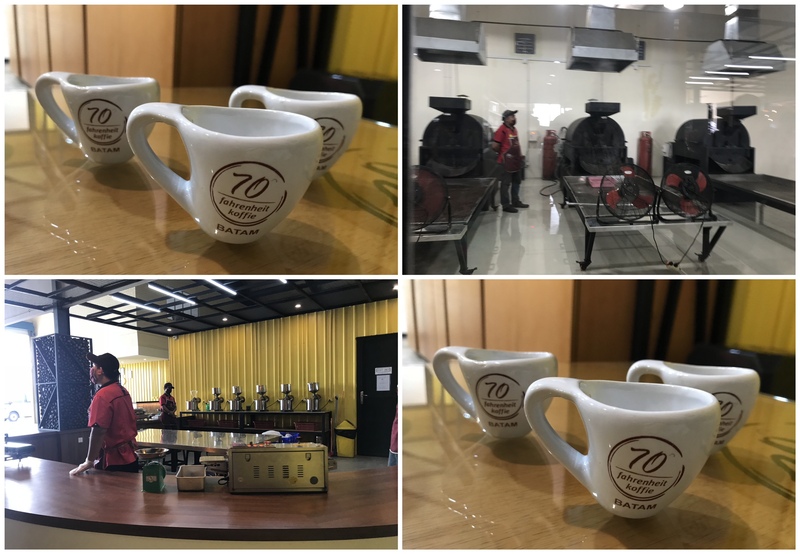 We visited the famous coffee factory – 70 Fahrenheit kofie .It was our first time to visit coffee factory and it’s interesting to know the steps in coffee making. The factory makes variety of coffee. We tasted 3 types of coffees. And it was a feast for the coffee lover like me. I loved the coffee tasting part more than the factory visit:-). One cold coffee was the tastiest coffee I tasted ever. Then we visited many factory outlets of renowned clothes brands. Clothes and goods are much cheaper in these outlets. I shopped for few bags from there. I must admit its perfect place for shopping lovers. Kids enjoyed go carting sessions outside the mall. We went for the Indonesian cultural show as well, which shows more about their culture. 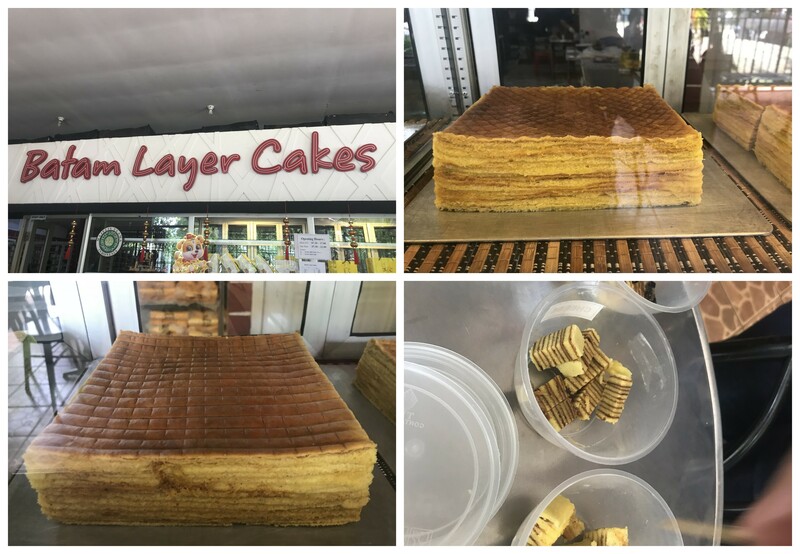 Batam layered cakes is the speciality of the place and we visited it as a city tour part. The cake was super delicious and they give small cake pieces for tasting. Kids finished all the pieces given for tasting in no time. By this time it was already late afternoon and everyone was hungry already. Then we headed towards food court for sea food lunch. Actually, Batam is paradise for seafood lovers. Kids enjoyed eating sea food and mostly prawn. Being vegetarian I could get only rice and mixed vegetables curry for my lunch. After lunch, we headed towards a 3D Museum. Kids enjoyed playing and we clicked fun photos at 3 d museum. Then we visited the latex factory, BCM mall. It has the variety of goods available at much cheaper rates. 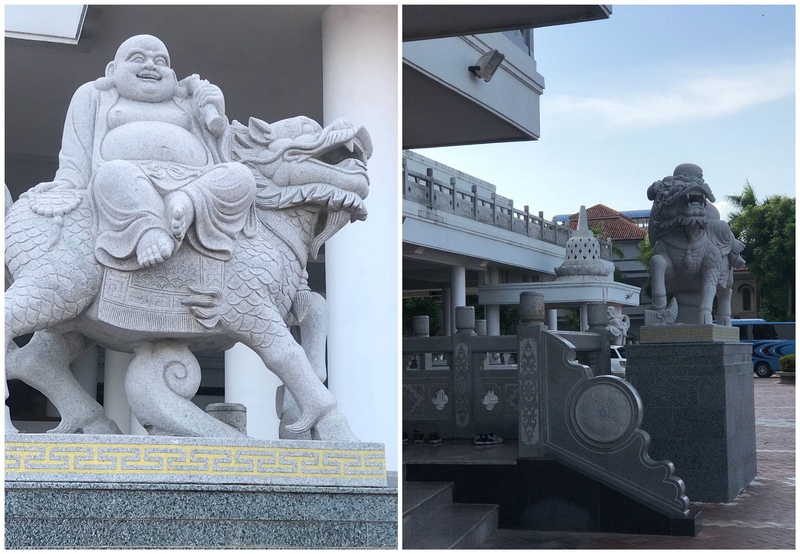 It’s an iconic architecture in batam and has statues of Buddha. 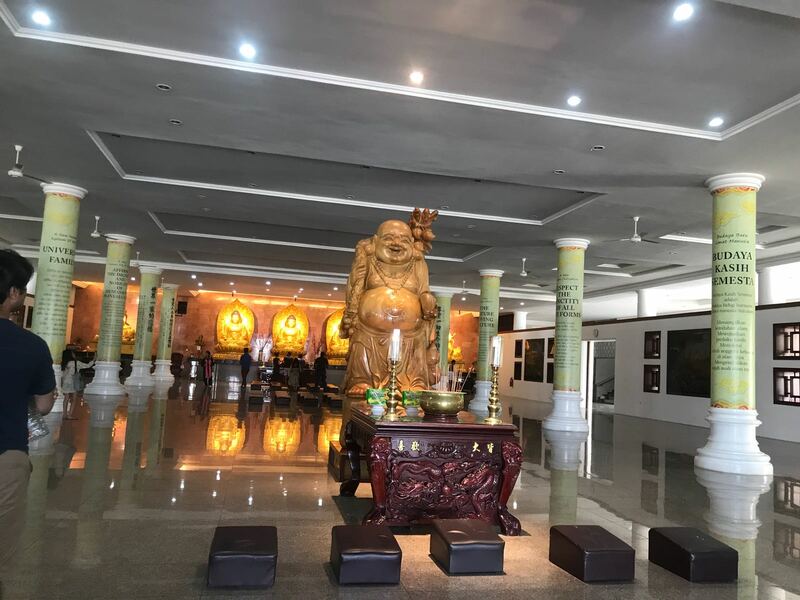 It’s popularly known as a laughing Buddha temple and it’s must visit place in batam trip. 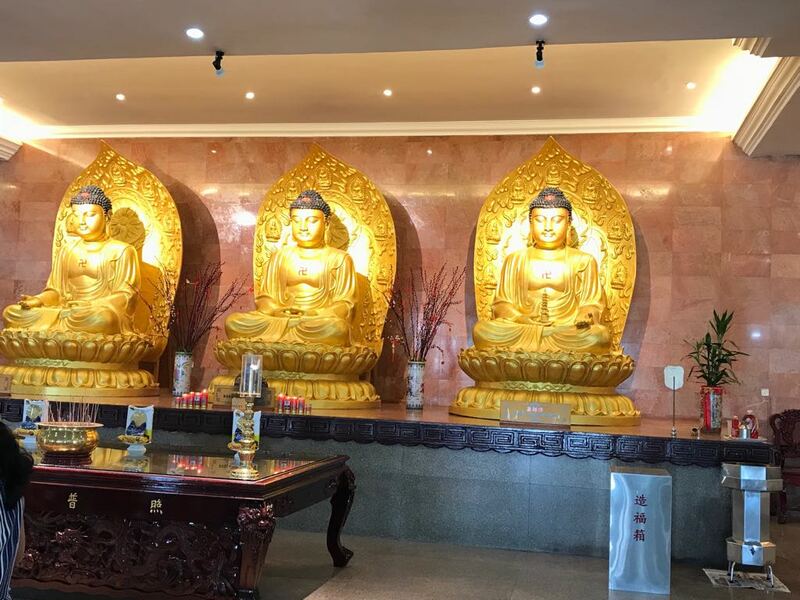 Many Buddhist followers visit this sacred temple. When we visited the temple, it was crowded. We lighted essence sticks and sat in the prayer hall for some time. It’s very peaceful and divine feeling to be there. 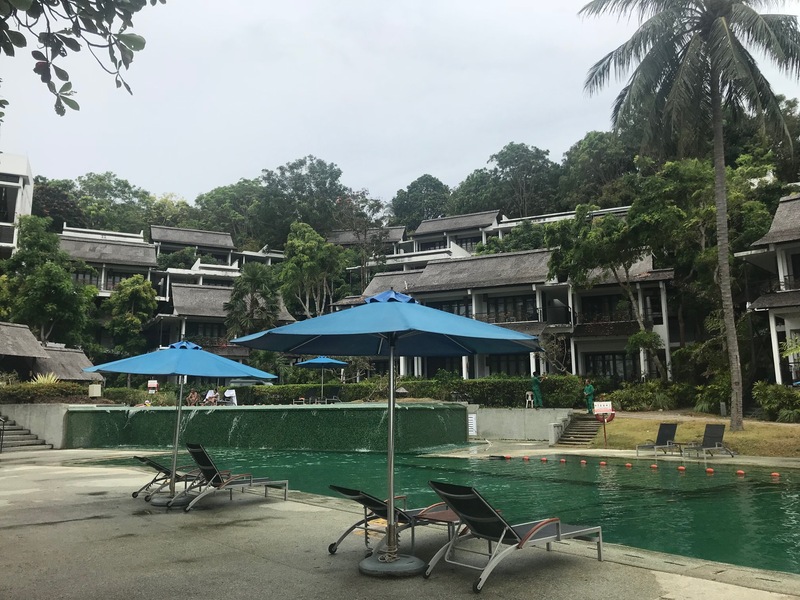 We stayed at Turi beach resort at Batam. It’s located at 45 minutes from the main city. Turi is one of the famous resorts at batam. It’s the huge resort and has many amenities for its visitor. We selected ground floor rooms for our stay at the resort. The reason behind it was to get a feeling of living in the jungle amidst lush greenery. Watching monkeys jumping on the huge trees, sea waves and seeping coffee gave us the perfect feel of vacation. On the next day we spent time on the beach and swimming pool. I like Jet Ski most in the water sports section, but I could do it for only 10 minutes. Many people were enjoying canoeing and boating at the place. All the tiredness of travelling and roaming went away by the body massage in the resort. We checked out and returned back to the ferry terminal in the evening. 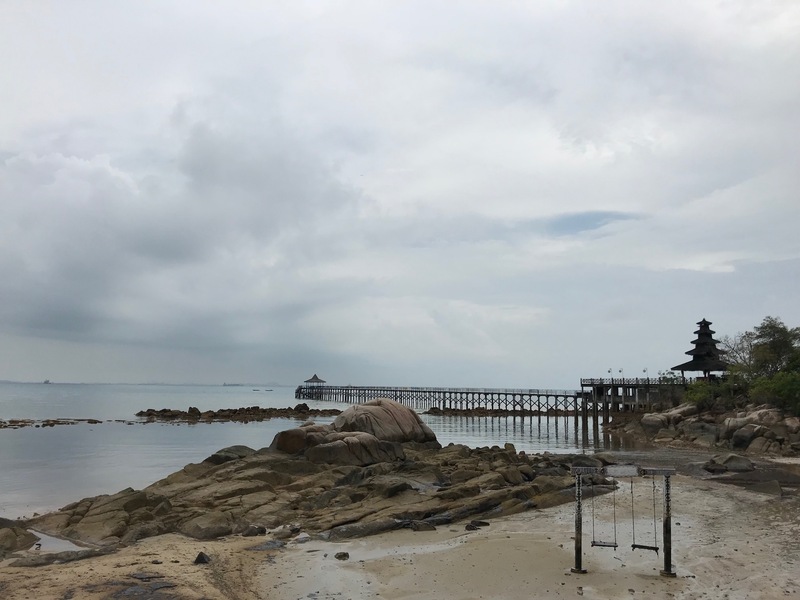 Batam has mesmerising natural beauty and anyone would fall in love with this place. 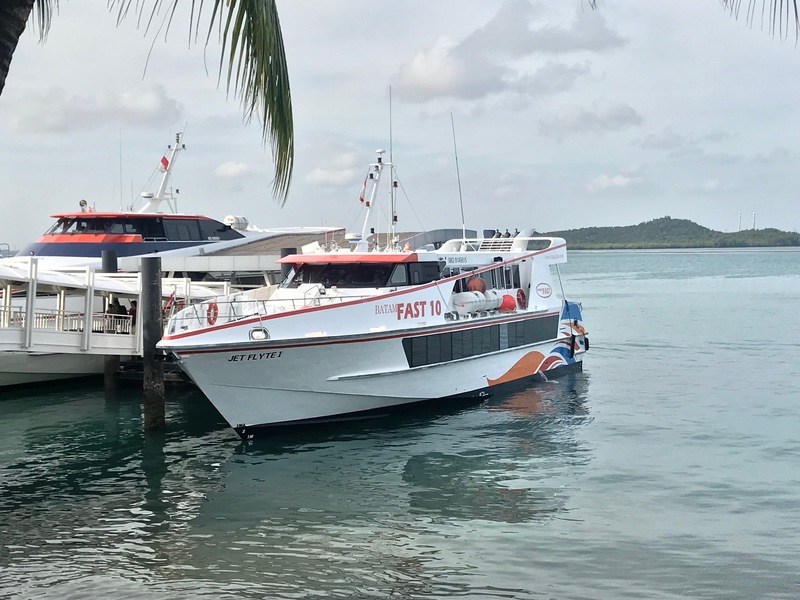 Our 2 days batam trip got over with just a blink of an eye and we would have loved to spend more time in Batam. It’s a perfect weekend getaway with family and kids. If you are looking for wonderful places for our next trip then check it here. Don’t forget to leave your feedbacks in the comments section below.